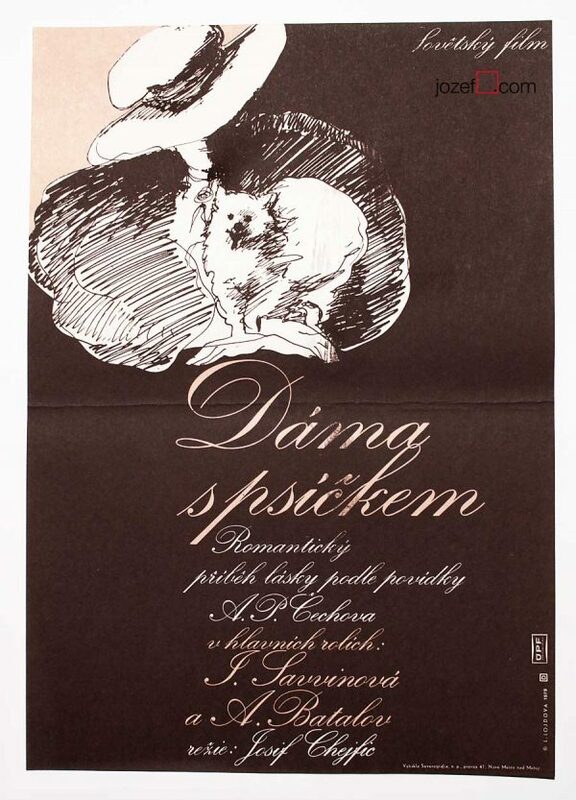 Minimalist movie poster design for adaptation of Lev Tolstoy’s War and Peace by Czech artist Jiří Stach. 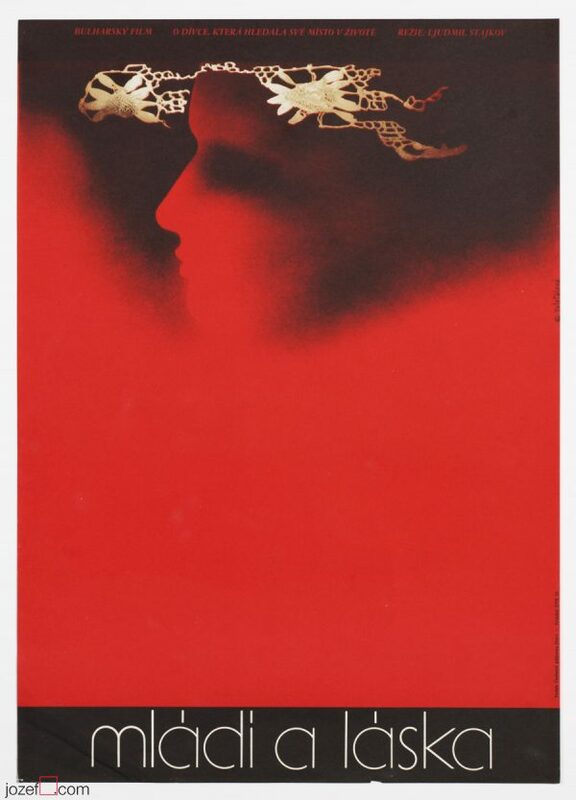 Fine minimalist artwork for War and Peace movie poster. 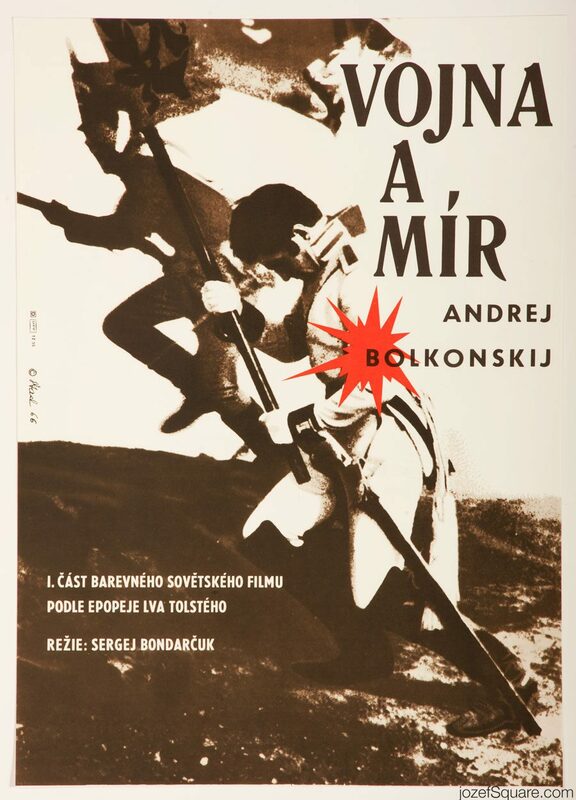 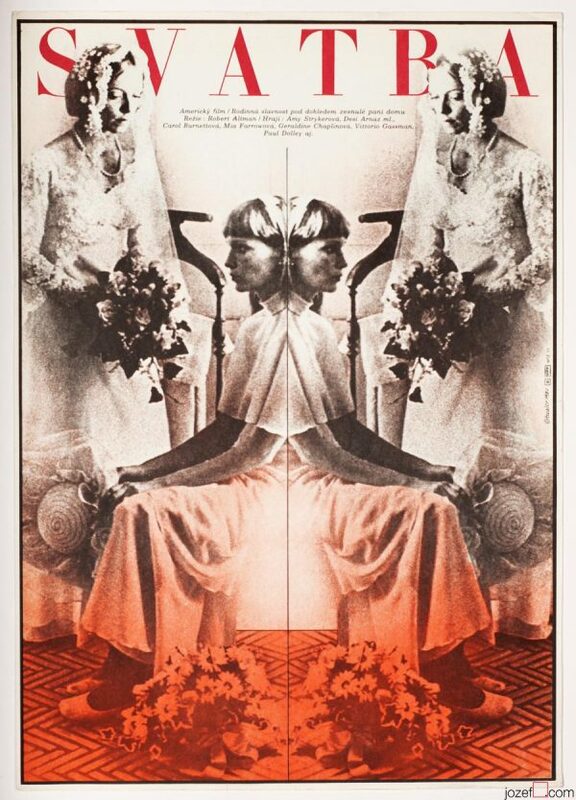 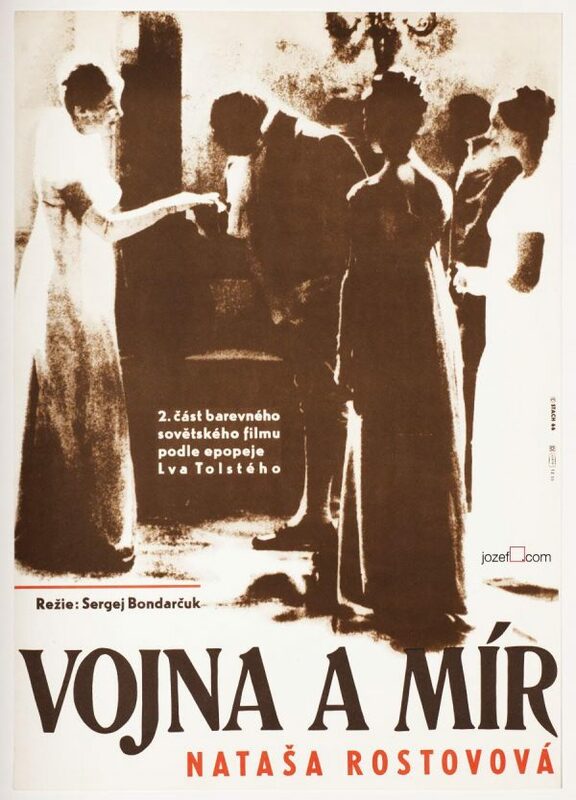 Be the first to review “Movie Poster – War and Peace, Jiří Stach, 1966” Click here to cancel reply.